Gala grazing brome is a valuable, persistent and endophyte free dryland pasture species. Farms in the dry eastern regions benefit from the rapid autumn recovery, good winter and early-spring growth, and persistence under the close grazing of Gala grazing brome. Gala is tolerant of many insects including Argentine stem weevil and moderate grass grub levels. Gala is a versatile species for use on free-draining soils, in areas with summer-dry conditions. Compared with prairie grass, the dense, fine-tillered growth ensures persistence under harsher climatic and grazing conditions. Farms in the dry eastern regions benefit from the rapid autumn recovery, good winter and early-spring growth, and persistence under close grazing. 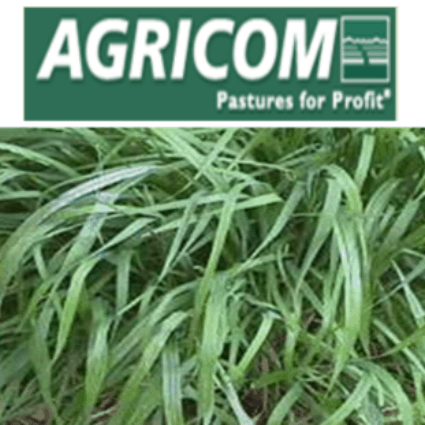 Gala grazing brome is a short plant, and production potential is maximised when the pasture is regularly grazed, as when left it rarely grows above 15cm. The endophytefree status ensures safe summer and early-autumn grazing. Gala grazing brome should not be taken for supplementary feed.